Offrir un cours photo : nos coffrets cadeau ! Your wedding will be an amazing and special day that you will never forget. We are a photographer agency based in Paris. Every couple look forward to have something beautiful for their Wedding, we are here For You ! Keep in mind the most beautiful moment of the day of your life thanks to your Wedding Photographer. Professionals Photographers, are listenning your desires, to make your Day Unique! Photography session of the bridegrooms and the close friends, we take care of everything! 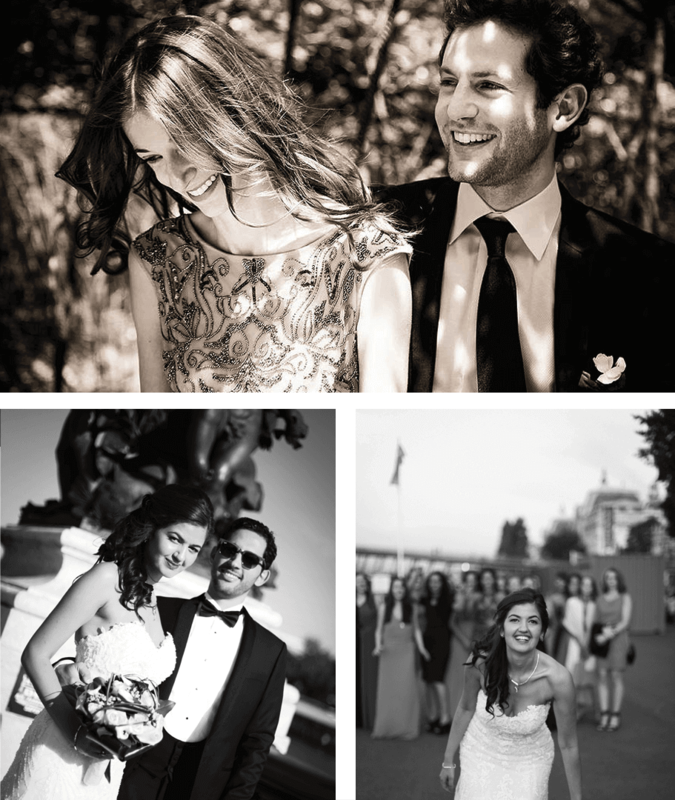 Our photographer shall capture the moments of intimacy, beauty and emotion of your Day. All the key moments from the preparations for the bride and groom to the 1st dance will be on your project photo, if you want it. The images you will select will be presented in a premium quality photo after a specific editing of each picture. Today, Photo Up propose several offers around this event. Report, bachelorette Party, Shooting … All these proposals which we make will allow you to obtain pictures of high quality and to keep this memory as long as possible. We can accompany you on the whole day or cover only the ceremony of your marriage. -Your Pictures are sent to you under two days by WeTransfer. -Supporton your project photo: meeting with the team Photo Up before the D-day to define together your expectations, your desires, as well as your photographer marriage. -Free travel around Paris, Lyon, Toulouse, or Rennes: in a 30 kilometers. Bring an original touch to your event by proposing PhotoBooth in your image. A friendly and funny animation for all your guests during your wedding! For funny and moved photos, on a bottom personalized by your choice. Take out your false moustaches and your colored glasses and strike the pose in front of the objective! Add a touch of amusement and an original animation to your most striking event!Today, Photo Up wishes to put itself in the service of future newlyweds by proposing them several offers around this unforgettable event. 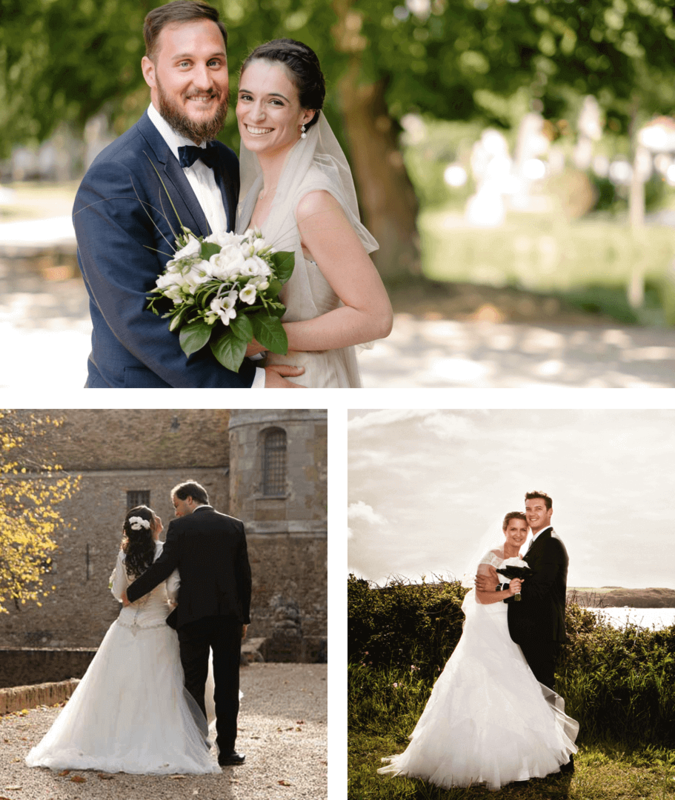 Report, EVJF, Shooting couples … All these proposals which we make will allow you to obtain pictures of high quality and to keep this memory as long as possible. You are visiting Paris and you want to keep some good memories of this journey? Alone, with you friends, as a couple or with your family, you can do a honeymoon photoshoot in Paris with one of our photographers who mixes photo report style with the art of the portrait. If you would like a shooting photo in studio for your partner and you, please take a look at our offer "Shooting Couple"
- The Palais Royal, where you should pose in Palais Royal's garden, place des Victoires, Passages Parisiens or at the terrace of the Café Nemours. - The Opéra : inside the Opéra Garnier, at the Place Vendôme or in the Jardin des Tuileries. - The banks of the Seine, where you should be photographed on the Pont des Arts, in the Flowers market, in front of Notre Dame de Paris or on the Ile de la Cité. - The Trocadéro, where you'll have a breathtaking view of the Eiffel Tower and the Champ de Mars. The photo session is by appointment within a period of a month. We confirm all the technical details (places, type of photographs, possible accessories) with you the previous day, by phone.